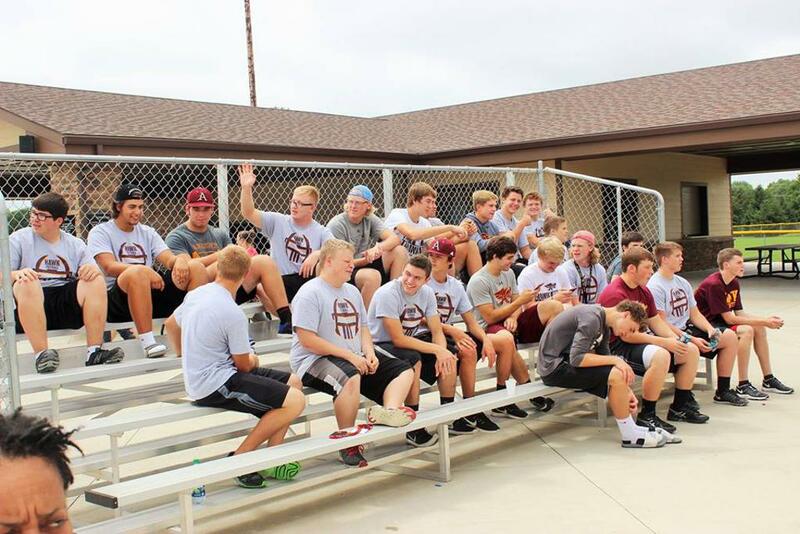 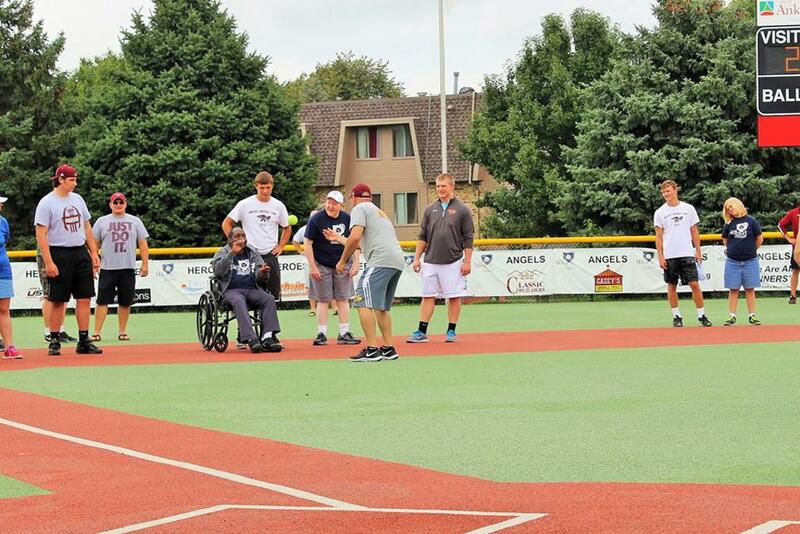 After a tough loss on the football field against Dowling, the Hawks turned their energy to the baseball field. 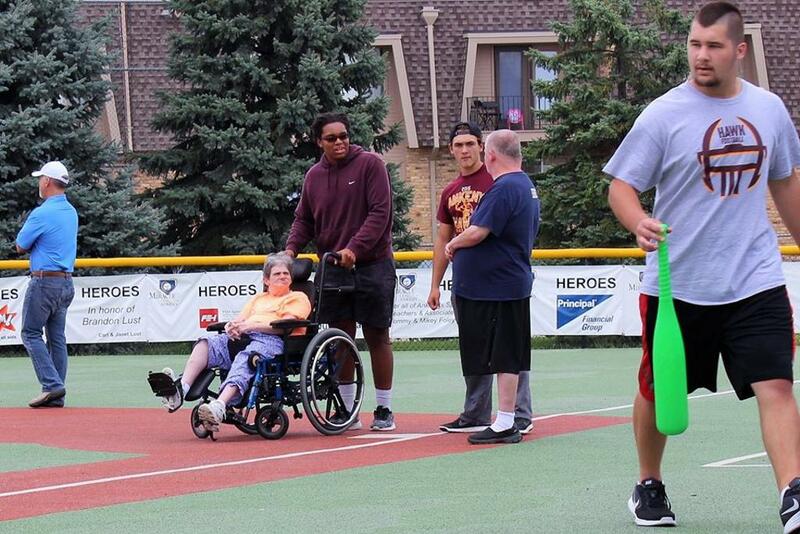 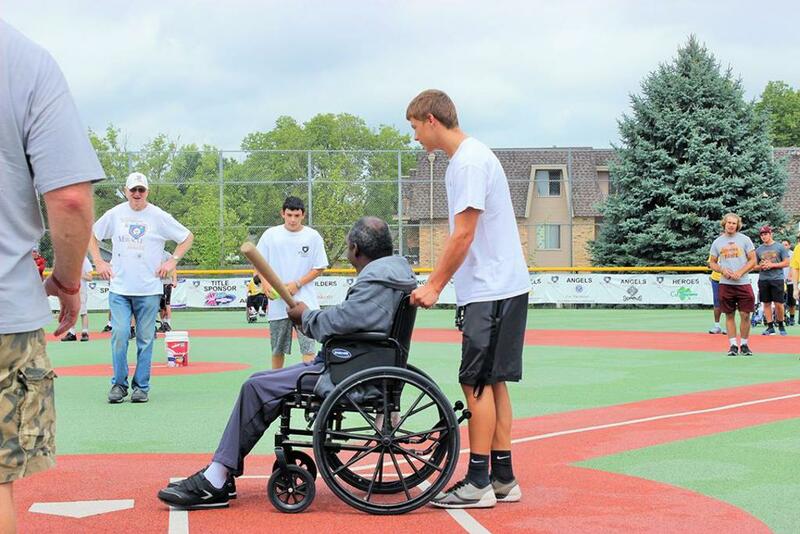 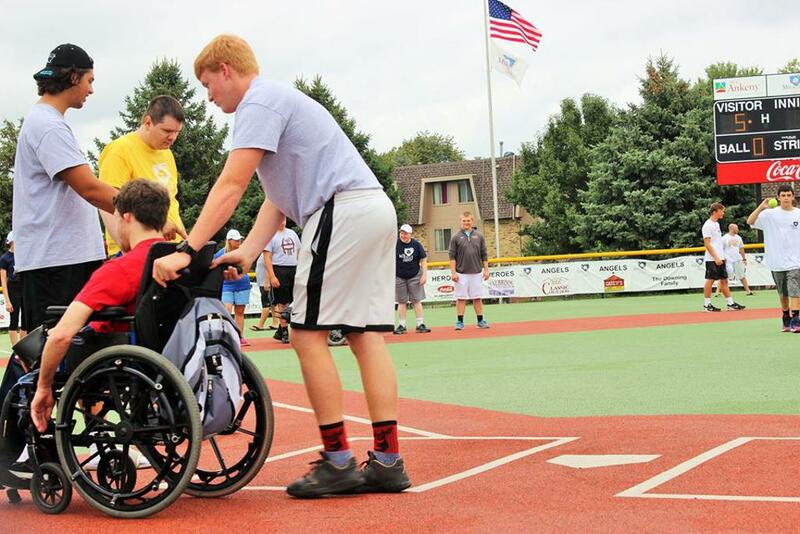 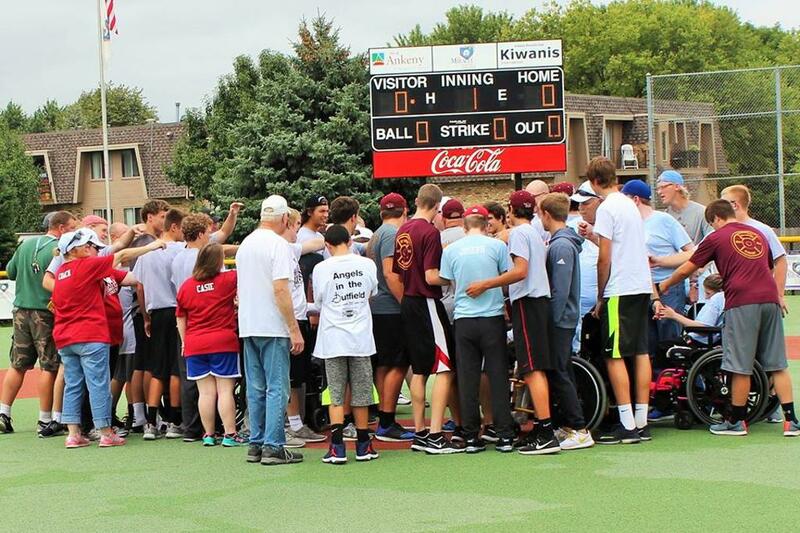 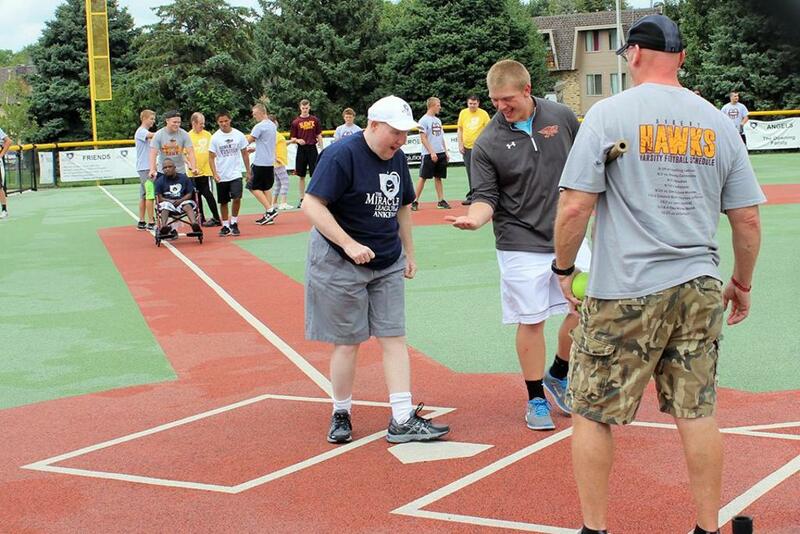 The Hawks spent some time volunteering as baseball buddies with kids at the Miracle League Field in Ankeny. 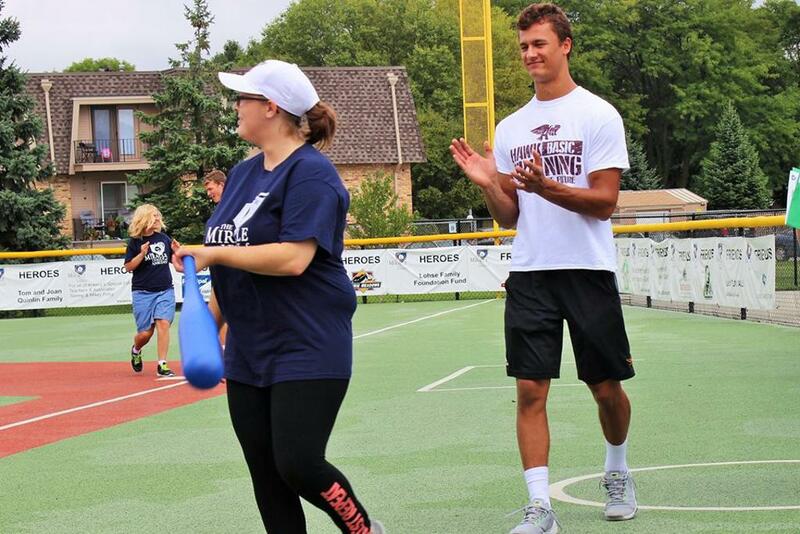 Hawks in the community - Learning life lessons both on and off the football field. 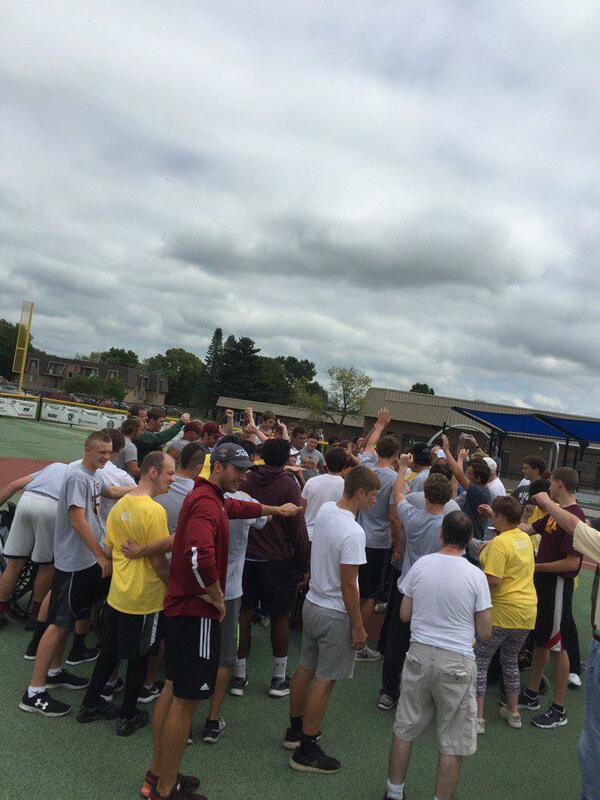 Way to Go Hawks! 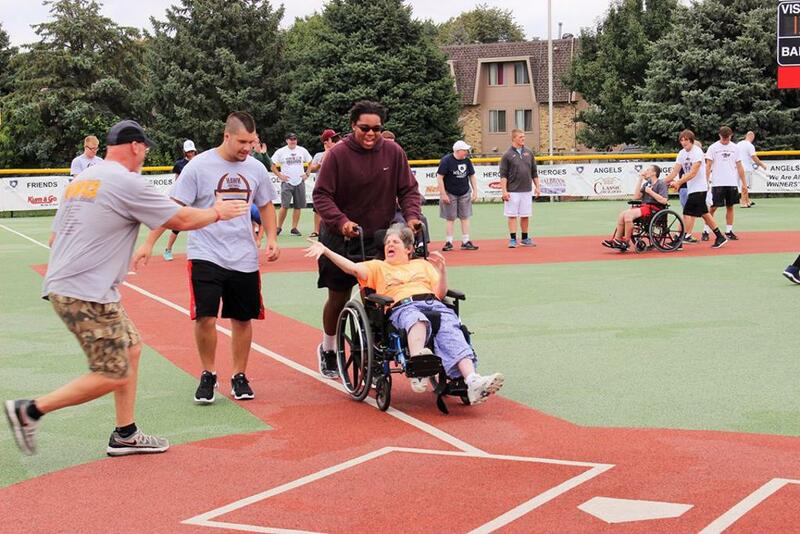 Way to Go Miracle League Super Kids!